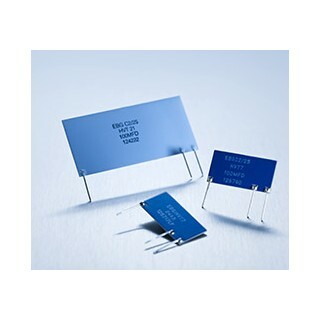 EBG develop and produce numerous different designs and sizes of voltage dividers. Various models are produced depending on the application (air, oil, potted, etc.). All of our products feature the highest degree of precision and stability. These highly precise and stable components are used in a wide variety of measurement applications. - Flat style HV network packages and up to 20 kV operating voltage. - Flat style HV network packages and up to 32 kV operating voltage. - Precision decade dividers / networks. High number of different electrical characteristics available.